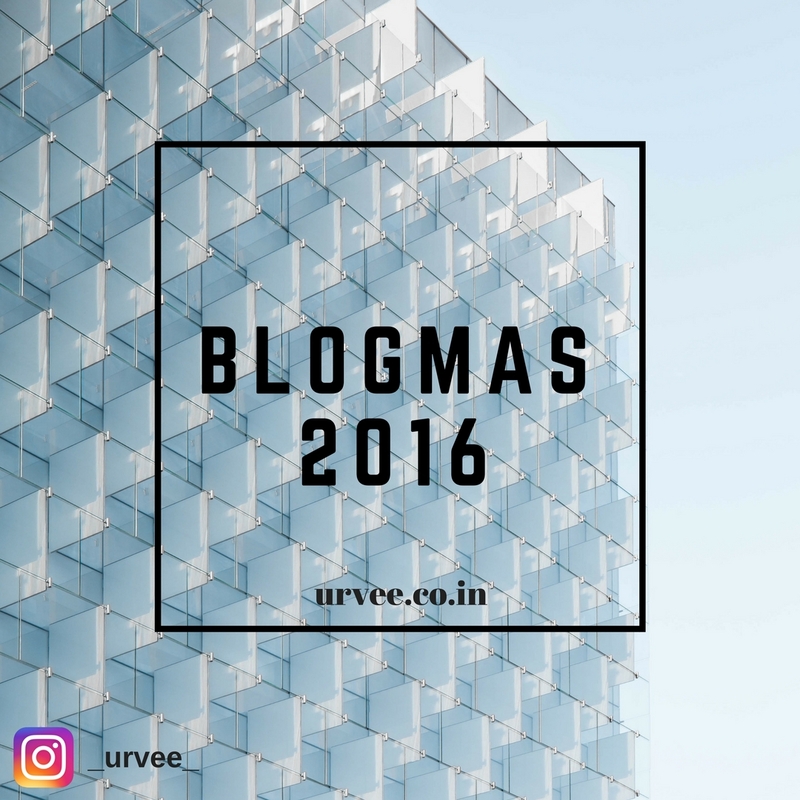 If you’re reading my blog since last year, you might know that I did BlogmasWithUrvee2015! Where everyday bloggers & content creators shared content here throughout December. It was a guest blogging session throughout December. So this year I really wanted to do Blogmas, but as of now, I stopped guest blogging on my website because I just want me writing all over it. Don’t forget to read more amazing Blogmas 2016 posts here from 1st December! "How to Style the Patched Denim Skirt"
"Where to find Fashion Inspiration?"